April | 2010 | gawa. Left Yokohama another day to head off to Suginami in Tokyo, to check out Spoon, Type One, Seeker and Feel’s, which are all pretty close to one another. Reached Ogikubo station, and walked south down this one large street to get to Spoon. If I understand correctly, this Spoon building is for their parts development? Maybe someone can confirm for me. Nice to see a CL7 with slightly more aggressive aero on. Don’t see too many of those. After stopping by ARQRAY, I hopped back on the Yokohama City Blue line to Center Kita, a few stations away from ARQRAY, and headed for T&E. Finding T&E was pretty easy, just headed down one street for a couple blocks and it was there. Didn’t take too many photos there, wasn’t much to see. It was the Friday before the weekend of D1GP in Odaiba as well, as I was told by the staff at T&E, and that SUI:VAX, was closed due to D1GP. I love the Vertex Soarer that they had sitting outside though. Been feeling Soarer’s / Lexus SC’s in the last little while, and the Vertex kit has to be my favourite kit for that car. The Algernon Interlesse’s that it was sitting on are pretty nice too, haven’t seen a set locally before… at least for now. The shop itself was kinda packed, I guess they were cleaning up or rearranging the displays and such. After Studie, I went to check out ARQRAY, whom makes some pretty nice exhausts. They’re pretty close to Studie, only a station or two away at Kitashinyokohama on the Yokohama City Blue line. The shop is really close to the station as well, maybe a 2-3 minute walk away. High quality parts made in Japan!!!!! 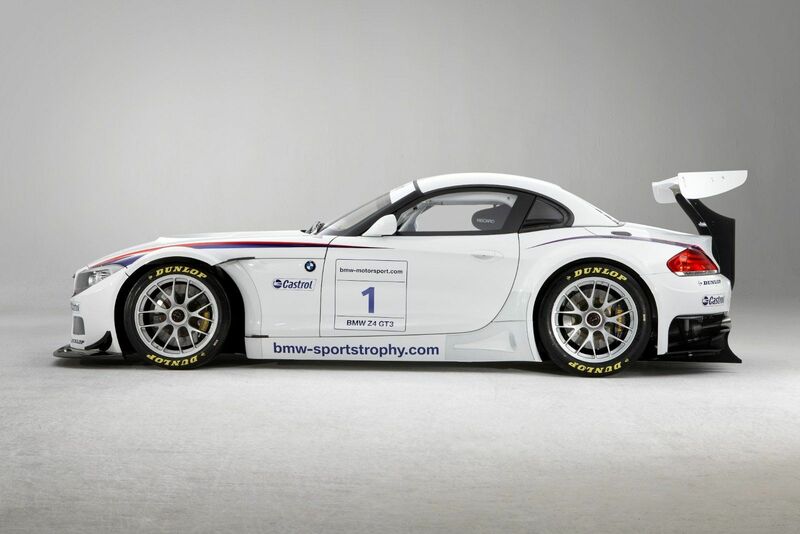 Not sure when this was released, but I saw this on Studie’s blog… 2010 BMW Z4 GT3. Looks nothing short of amazing in my books, in painted and unpainted form. studie yokohama 2010 part II. Continuing on from Studie Yokohama part I, here’s some of the shop cars and used cars that were parked at the lot near across the street from Studie. This blue Z4 is a beauty. Ridiculously clean looking, at least up front… and can be bought for 5,780,000 yen… which is about $62~63,000 CAD. Well… it was pretty clean up until this point. Not too fond of the rear, the kit does remind me of Kerscher’s kits… but I’m not exactly sure if it’s a Kerscher? 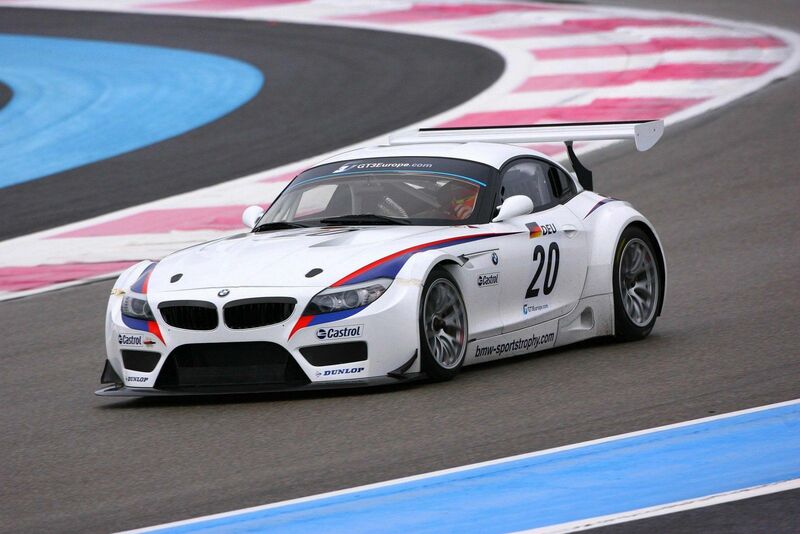 Did Kerscher even make a kit for the Z4? Looks good nonetheless, for the most part. The black M coupe was also for sale, again, not too fond of the rear, but I’m definitely digging the wheels. This was a surprise to see again. The infamous purple 8 series owned by the owner of Studie, “Bob” Suzuki. I took shots of it the last time I was here, but it’s kinda sad to see it’s for sale now. 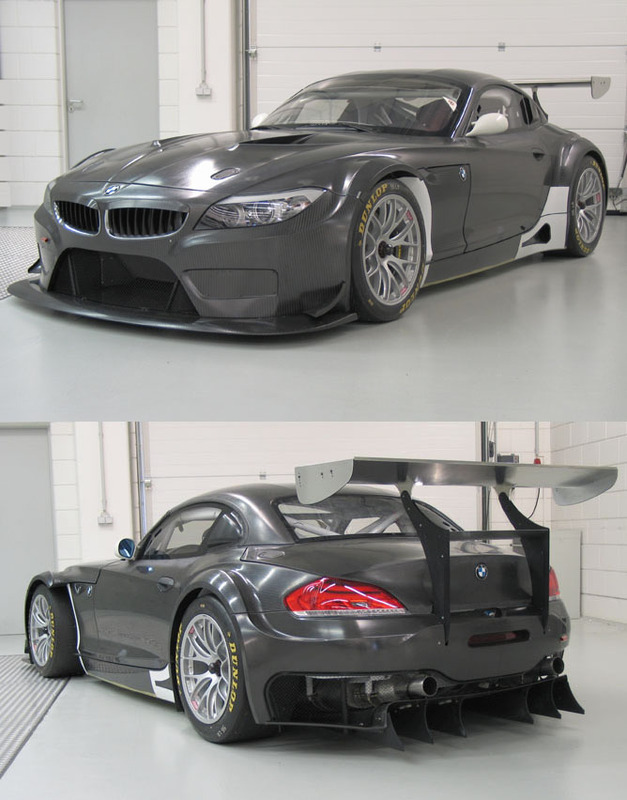 Full AC Schnitzer Z4. Looks like they bought out the entire AC Schnitzer catalogue for the new Z4. No joke. And finally, the green M Motorsport widebody kitted Z4M from last year. Seems like it’s been turned into a daily/street car now. Needs to be lowered though… the wheel gap is killing it. But then again, the aero would get destroyed with the quickness. The front wheels need some spacing out as well… They just don’t do the fenders justice with those fitments. studie yokohama 2010 part I. Finally finished going through all the pictures, exporting and uploading them. Took way too long. The trip overall was pretty good, a shame I couldn’t reach all the shops I set out for. Missed going to ASM and Mooneyes cause of the flu I caught from HK, and Wald cause my schedule was messed up and ended up leaving Kyoto for Osaka late, leaving no time to go to Wald. I guess there’s always next time. Anyways, first car shop I stopped at was Studie Yokohama again. This time I kinda knew where I was going, and it was during the day so it was very easy to find. It’s a ten minute walk from Kishinekoen station on the Yokohama City Blue line. Definitely can’t miss it, the sign is huge. A little bit more on the logo: it was created by a local artist, Rocco, whom runs an art school for kids that my friend’s daughter attended. I was showing them some of the pictures I took and the daughter immediately pointed out the logo was done by Rocco-san. His style is pretty unique though, the use of shape and vibrant colours – gives off a South American kinda feel to it. Well.. this is new. Nice looking Ducati sitting right by the entrance. If I’m not mistaken, that’s an M Performance steering wheel with multifunction display sitting there. Lots of AC Schnitzer parts lying around, like this BBK. As always, love the Advans. And the E30 M3 turned Gran Turismo gaming machine is still around. I don’t think they’re ever gonna use that as a car again, as some people were speculating that this gaming rig was a temporary thing when I posted the tour of the first time I went to Studie Yokohama. Hamann stuff… Not the biggest fan of Hamann, but I’m liking those flat black 5 split spoke wheels. Tamiya TT01E RC car with Studie x Glad Racing Super GT Hatsune Miku livery. LOVE IT. Definitely gonna order one sometime this year, I wonder if they come with the shell only… not exactly sure what I’m gonna do with a TT01E chassis. Digging the parts from 3D Design… though they don’t have much, the Stack gauges and holder and pedals are nice. Actually picked up a set of the pedals myself. 3D Design coils by Ohlins. More of Rocco’s art is found around the shop. ARQRAY exhausts. Definitely thinking about it for the E46 later on. They make some pretty nice exhausts, I don’t recall seeing any of their titanium pieces though. Love their front lip for the MtechII bumper for E46 as well. A whole bunch of Supersprint exhausts as well. A blinged up M3… this guy had chrome bits everywhere. Not a fan of the car, but I do like his exhaust. No clue who makes it though. I’ll continue another time with part II – some of their shop cars and used cars for sale. Or check out my flickr, I have some more photos of Studie Yokohama in the album that isn’t posted here.